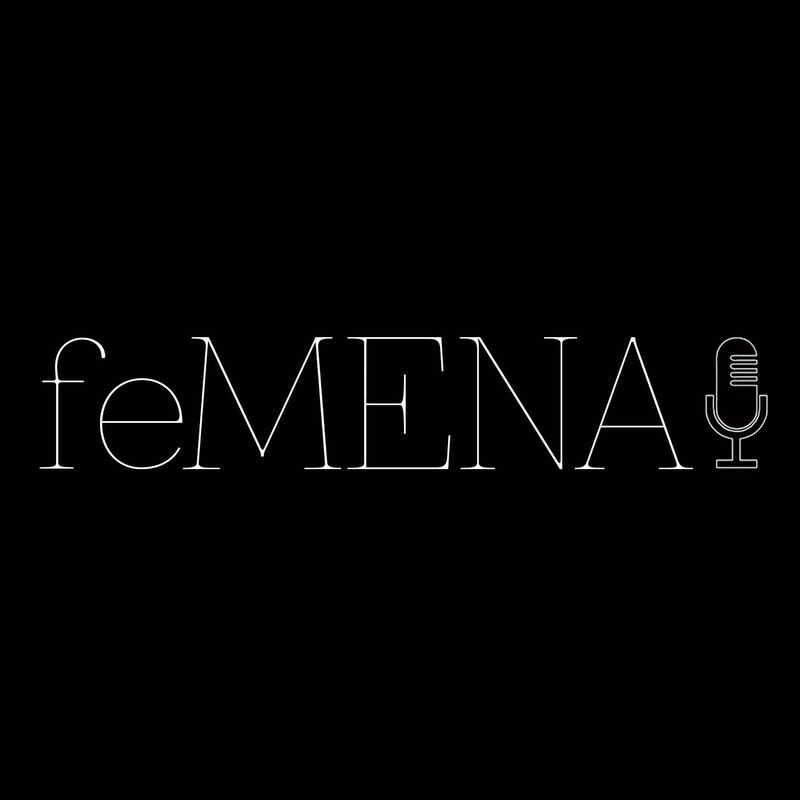 feMENA is a fortnightly feminist podcast looking at women's rights in the Middle East and North Africa (MENA). 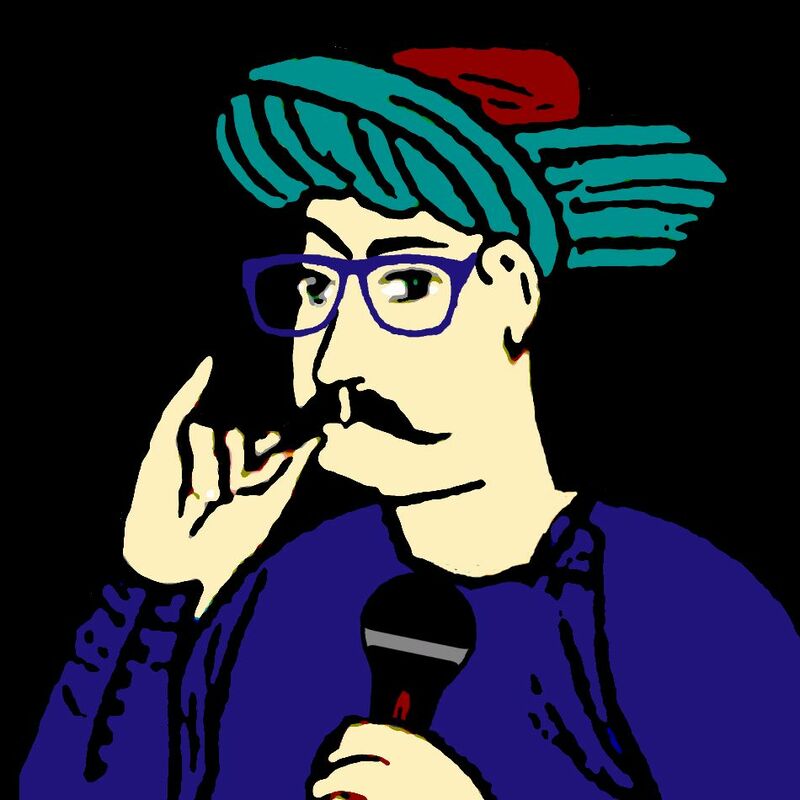 Hosted by journalist Venetia Rainey, the show will look at issues such as political participation, marginalised communities, sexist laws and sexual health. 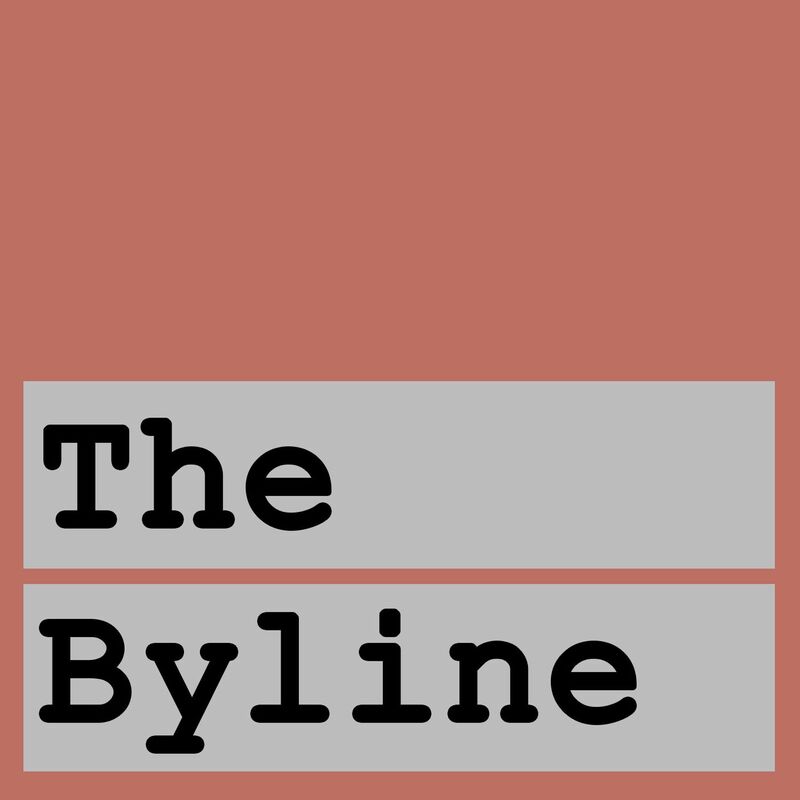 Providing first-person stories and in-depth analysis - exclusively from women in the region - this is a platform to amplify female voices and experiences not normally heard in mainstream media. 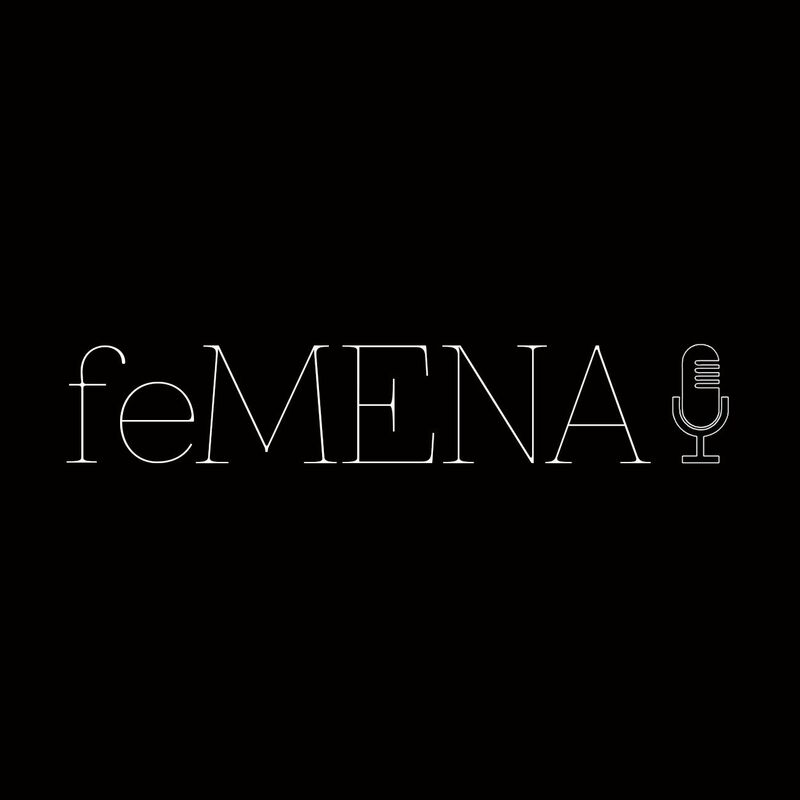 To make sure you never miss an episode, subscribe on iTunes by searching "feMENA".